We all know the beauty industry has never been more competitive than it is today. And for that reason, our mission is simple. Fineline Distributors strives to source the utmost exclusive brands, provide education for today’s trends, and offer unparalleled service and support to exceed your needs. We aim to follow this mission with one goal in mind, helping your business thrive! Here at Fineline, we pride ourselves in partnering with brands that share our commitment to keeping their products exclusive to the professional. This means you can be confident that you will not find any of our represented brands in big-box retailers, beauty supply chains, department stores or drug stores. All of our products contain the highest quality ingredients that you and your clients can trust. We take this commitment seriously in order to provide you with the edge in today’s competitive retail market. Our team consists of industry experts specializing in a variety of skillsets that can assist you in every aspect of your business. From custom marketing to retail business building, we can offer you hands on support specific to your business needs. Our in-house customer service team will ensure that your orders go out perfectly and in a timely manner. Most importantly, a Fineline Salon Consultant will work with you one-on-one, day or night, to allow you to focus on what you do best- creating beautiful hair. 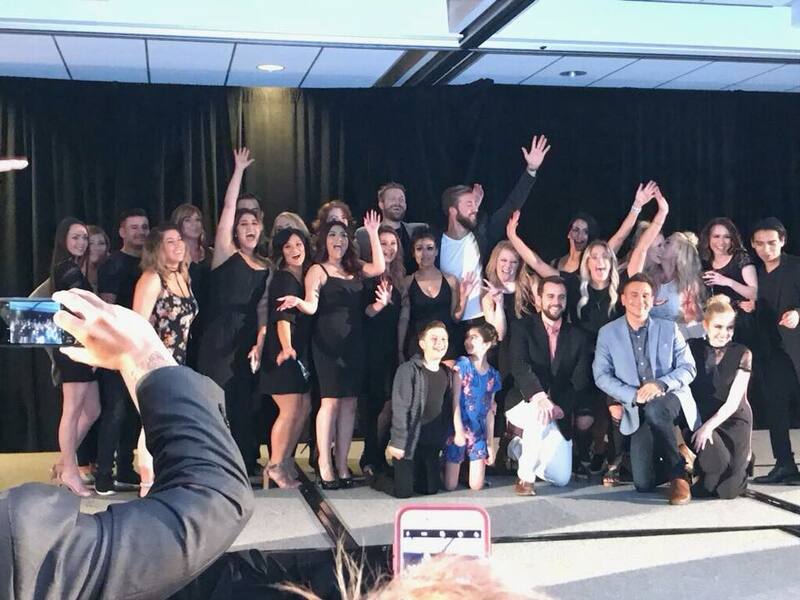 Our education curriculums are led by local and national instructors, whom have been selected to bring the latest trends and most advanced techniques to inspire you and your salon. Fineline’s classes cater to all ranges of skill level; so whether you are new to the industry or a long-time veteran, we are confident we have a class for you.